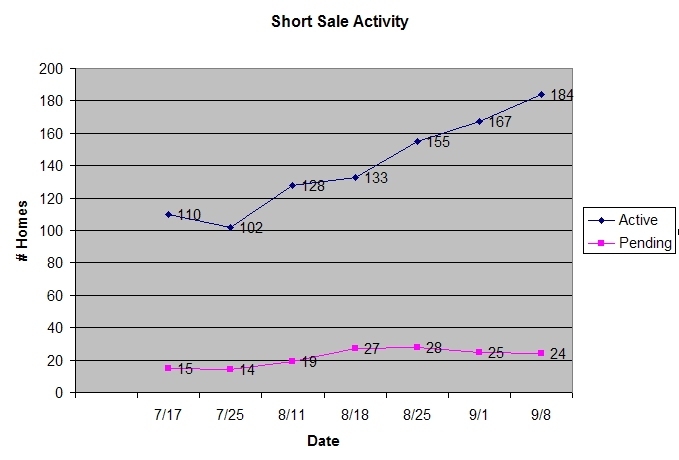 Just a quick one this week because I’m swamped. 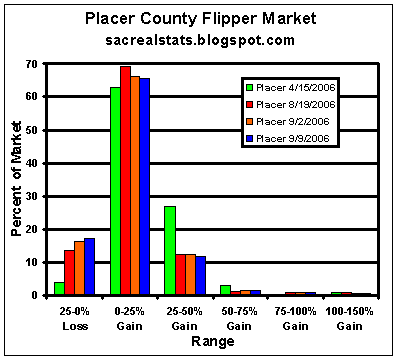 I’ll have a more detailed commentary for this weeks stats on Saturday. 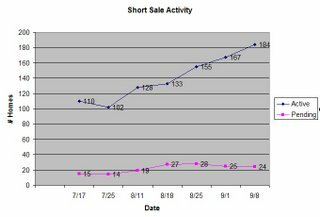 I have a feeling there is more happening than meets the eye in that range, so next week I’ll break it out a little better. Over the past few weeks, several houses in Elk Grove and the Natomas neighborhood of Sacramento were found to be part of a large marijuana growing operation. 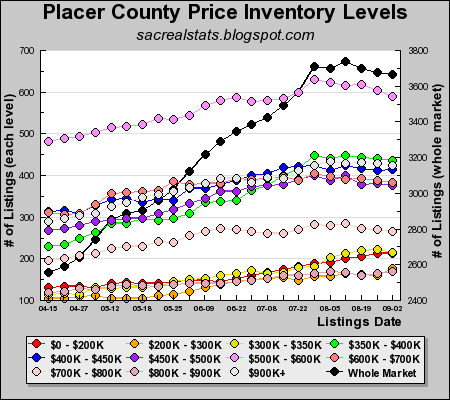 Notable was the fact that most of these houses were in newly built housing developments and sold for an average of $500,000. 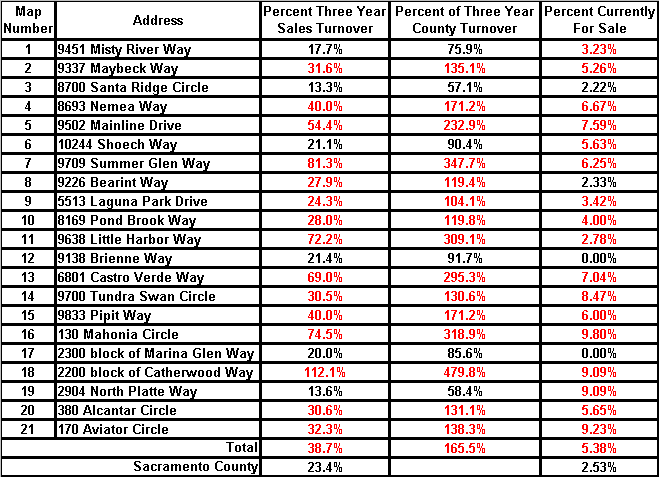 After our hastily prepared analysis of the Elk Grove pot house neighborhoods last week, we received several requests for a better work-up. 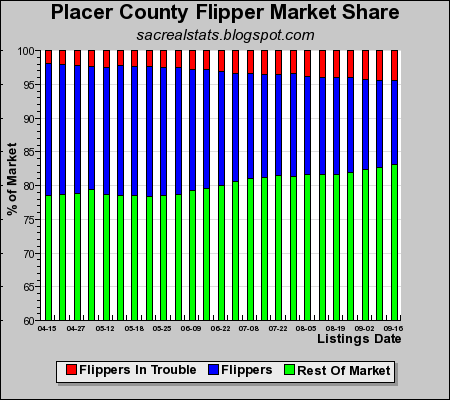 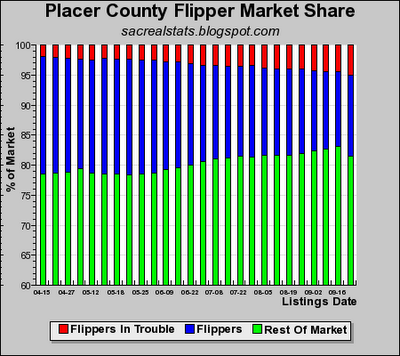 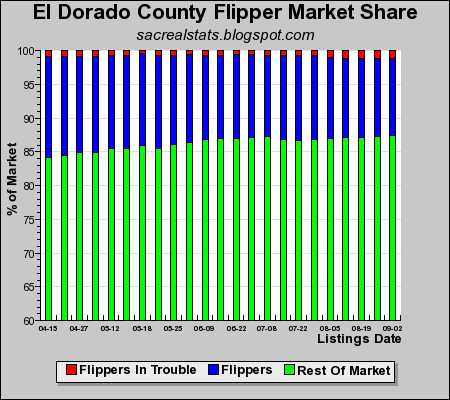 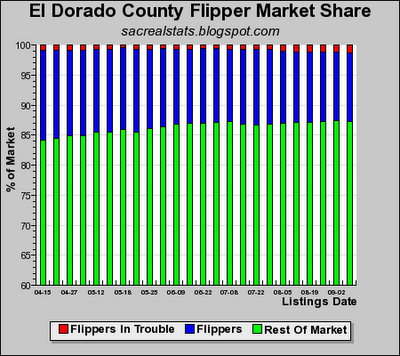 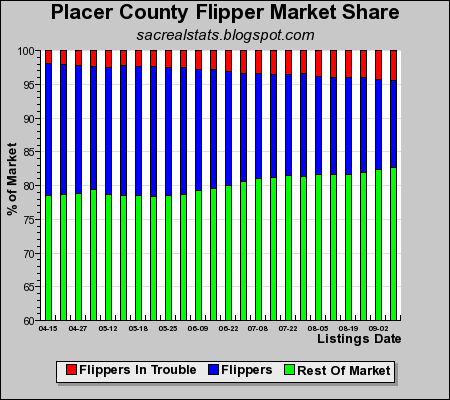 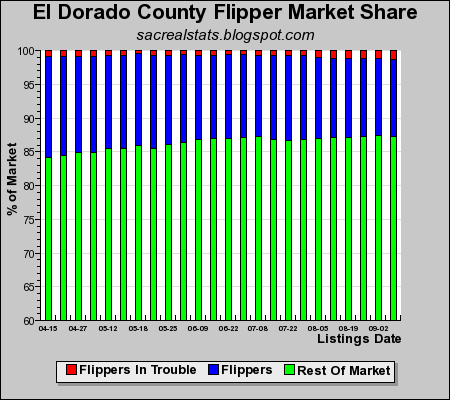 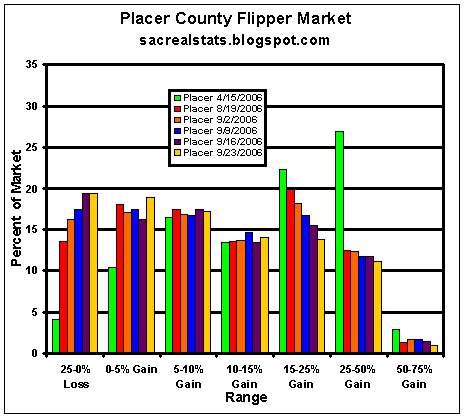 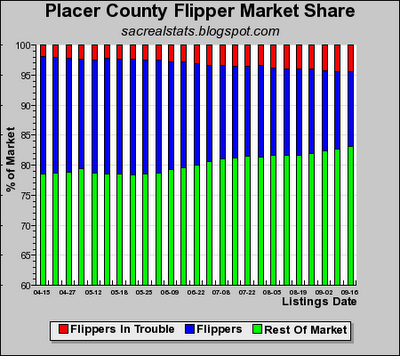 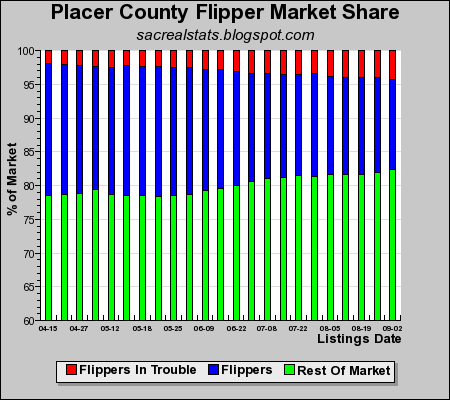 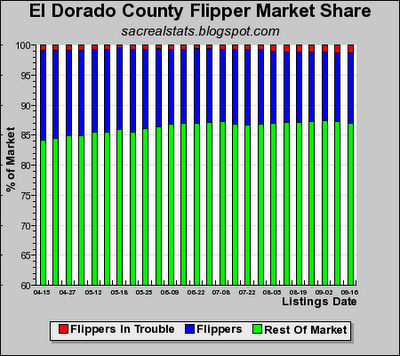 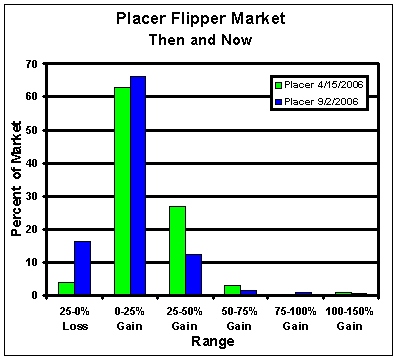 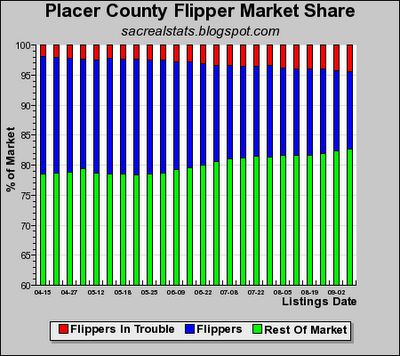 While much anecdotal evidence exists that the newer developments where most of the pot houses were found are also hotbeds of flipper activity, a detailed examination was needed to say for certain. 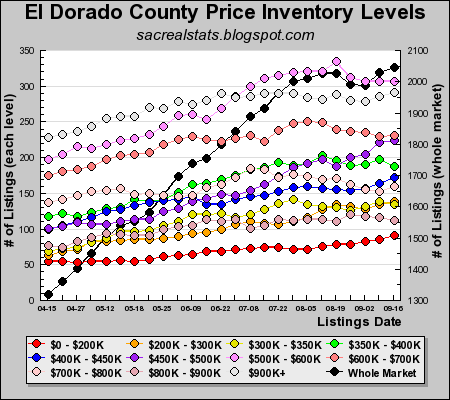 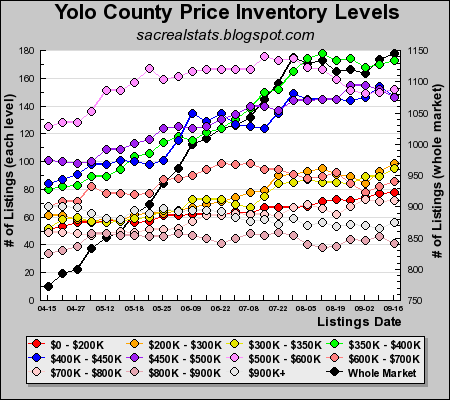 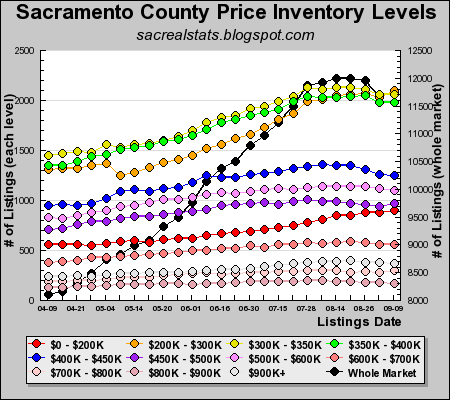 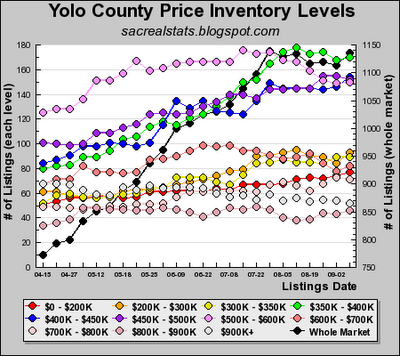 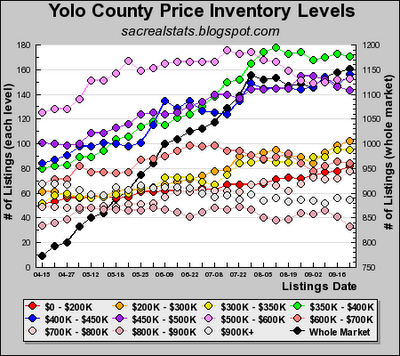 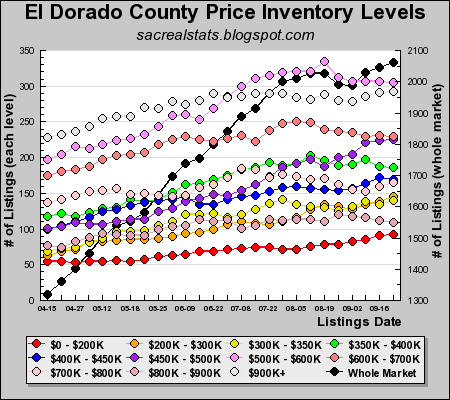 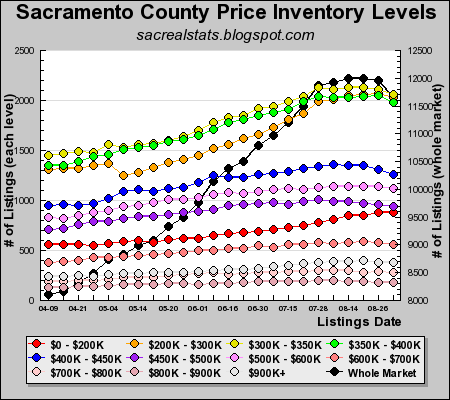 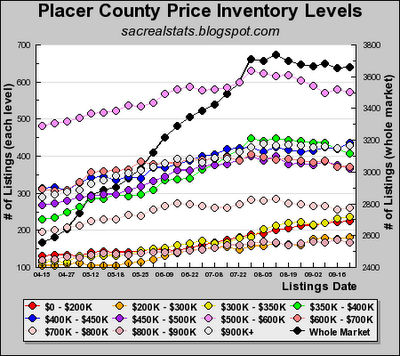 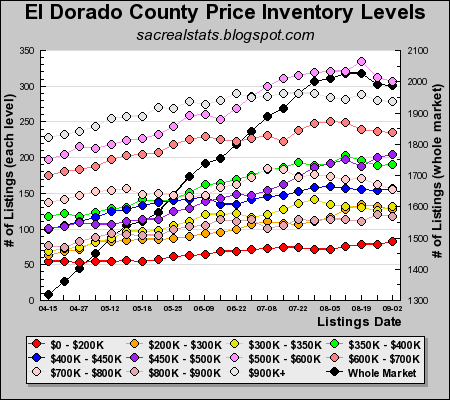 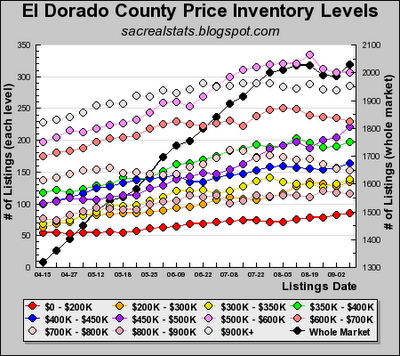 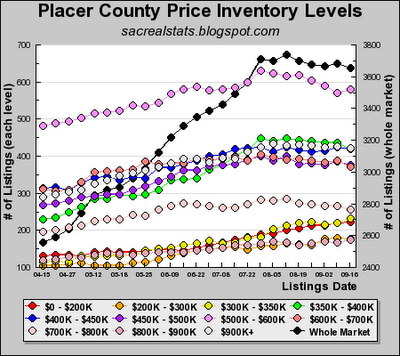 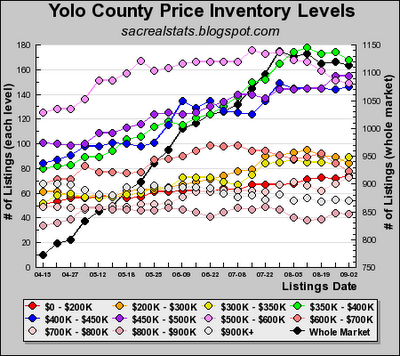 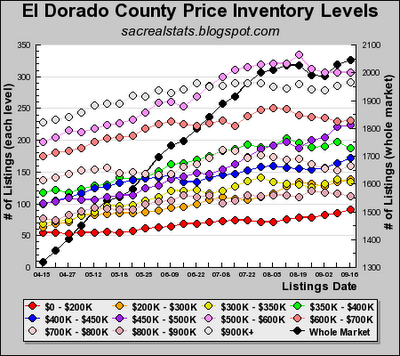 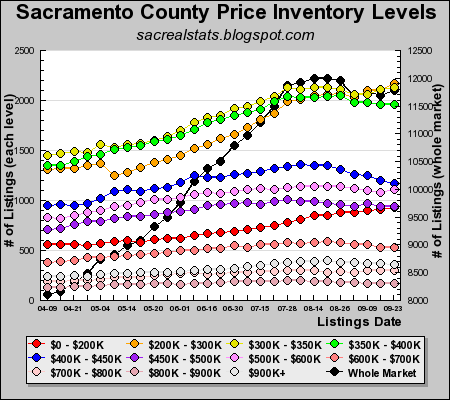 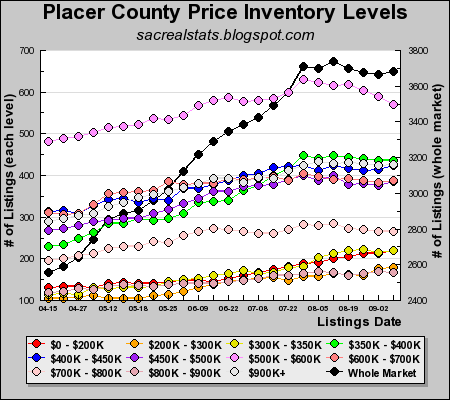 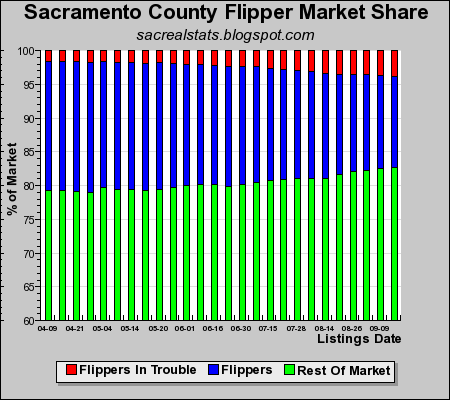 Mostly out of curiosity, we began looking at property records and neighborhood sales data on these houses. (Agent Bubble's analysis of property records proved to be an excellent predictor of future pot house busts.) We also noticed what seemed to be a large number of house sales on these streets within the last three years, and speculated that it would be easier for criminals to infiltrate a neighborhood with high housing turnover, since the neighbors would not be around enough to notice anything suspicious. 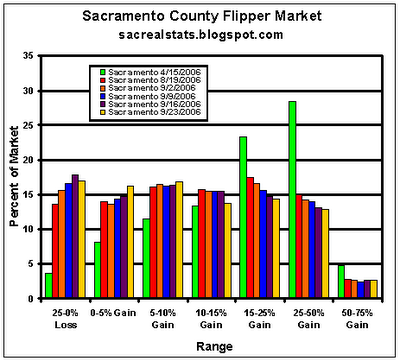 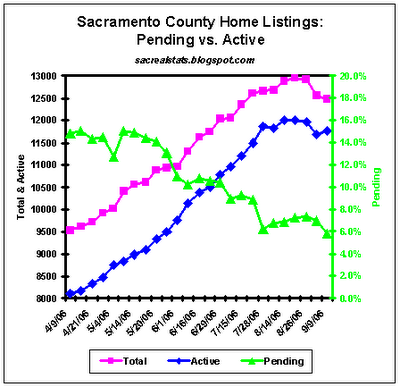 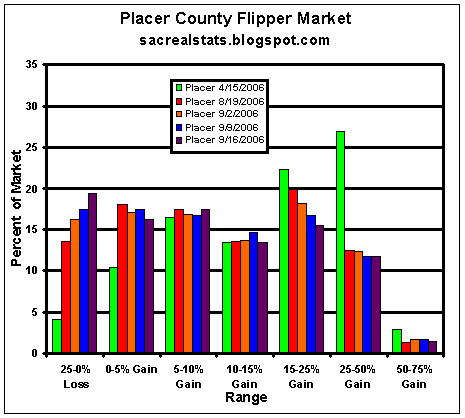 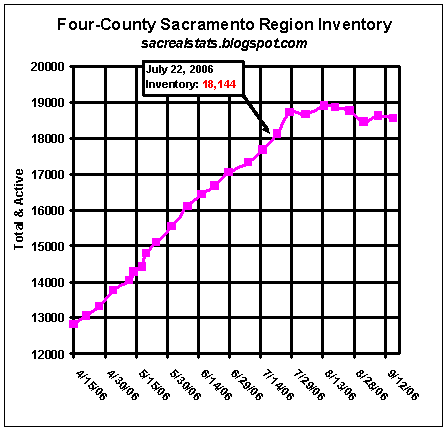 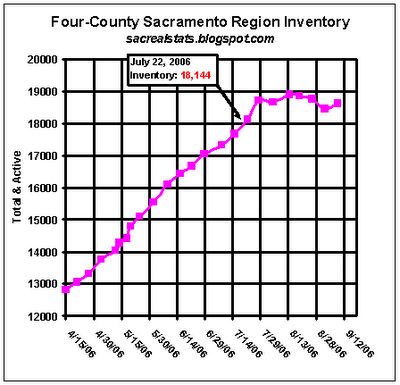 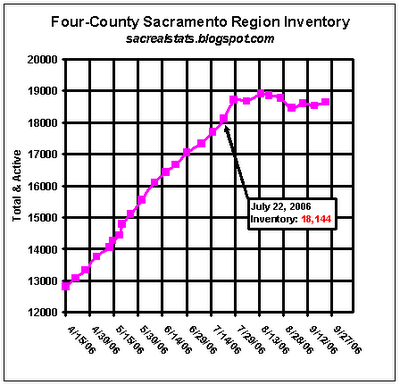 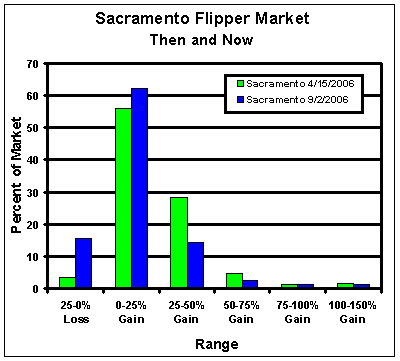 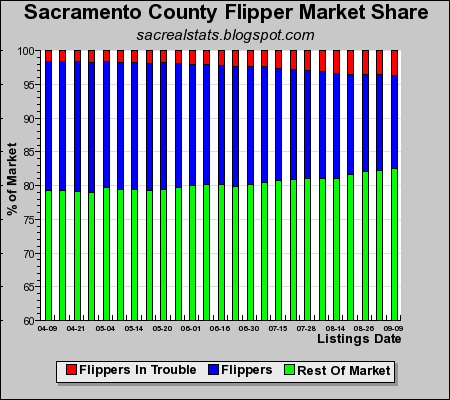 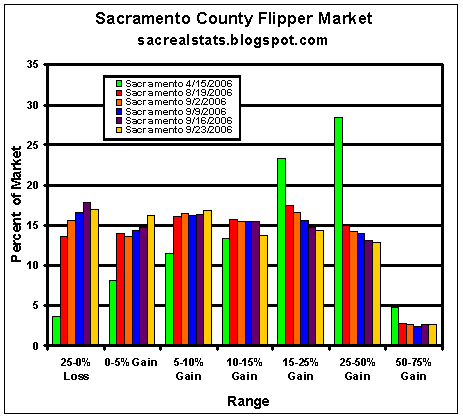 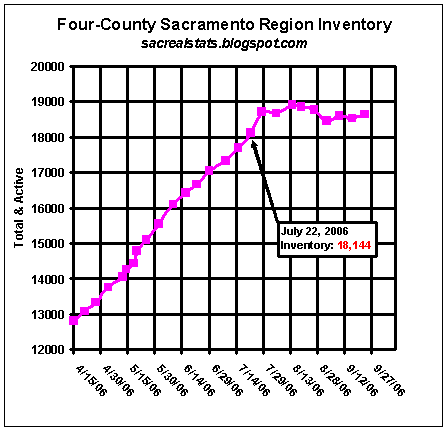 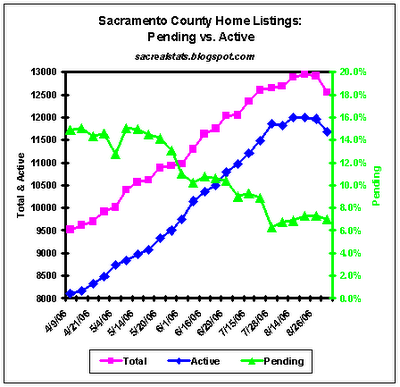 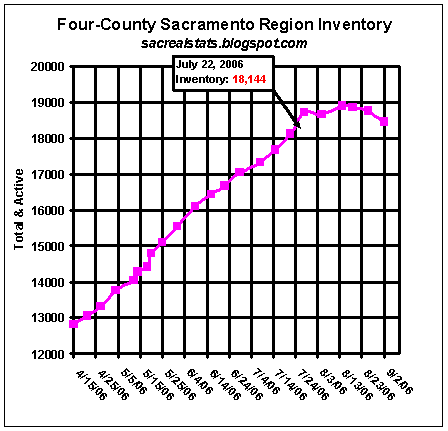 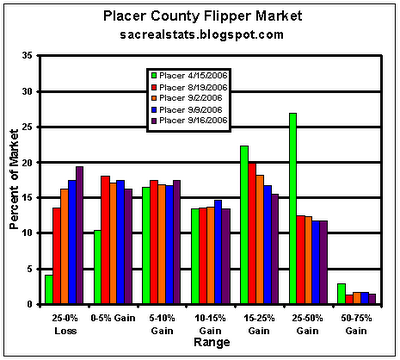 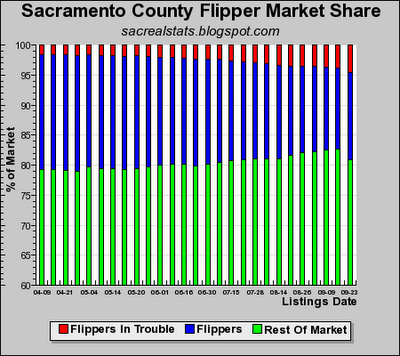 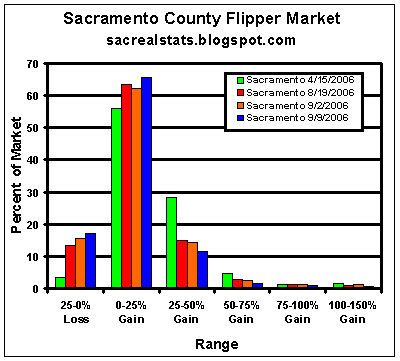 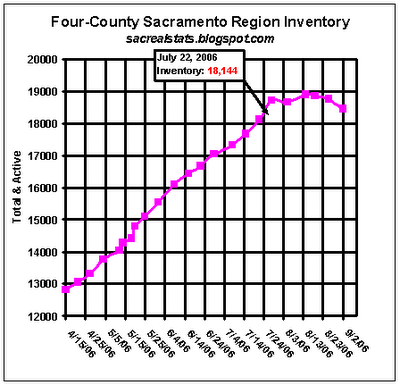 Sacramento County has had a turnover rate of 23.4% over the last three years. 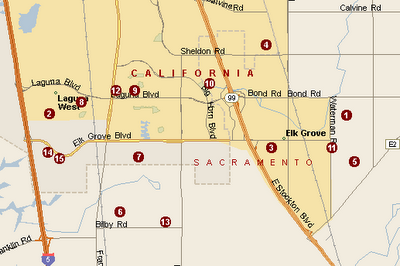 15 of the pot house neighborhoods were above that number, some by three or four times. One street (Catherwood Way) has completely turned over within the last three years. 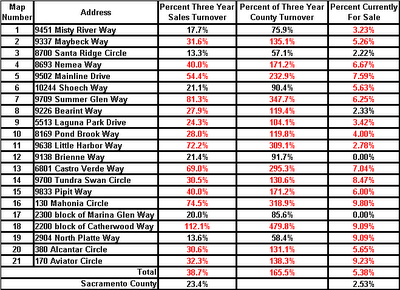 17 of the pot house neighborhoods had for-sale rates higher that the county average, with 14 more than double. 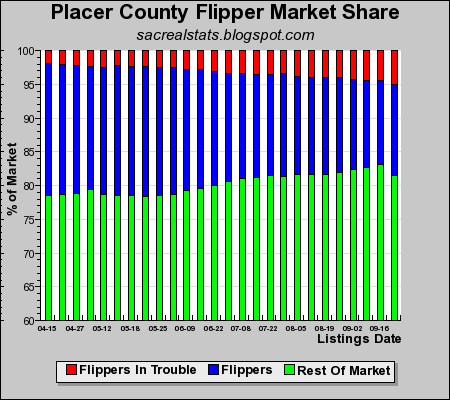 While the motivations of the marijuana-growers can only be speculated upon, the neighborhoods where they chose to operate were clearly in flux. 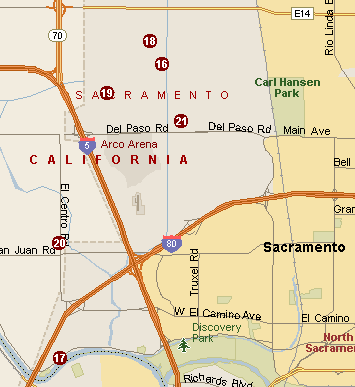 We would like to thank the Sacramento Bee for respecting our privacy wishes while giving credit to the blog.